Whenever I decide to use a halal meat product in my own cooking, I like to know as much about the company as possible so that I can get a very good sense as to how they operate behind the scenes to understand that the sourcing of the animal- it’s feed and how they’re raised- are also in accordance with high quality, ethical, humane standards- all of which are Islamic standards of purity, also known as tayyib. That said, a few months ago I made a very important visit to a place I’ve been wanting to see for a very long time. 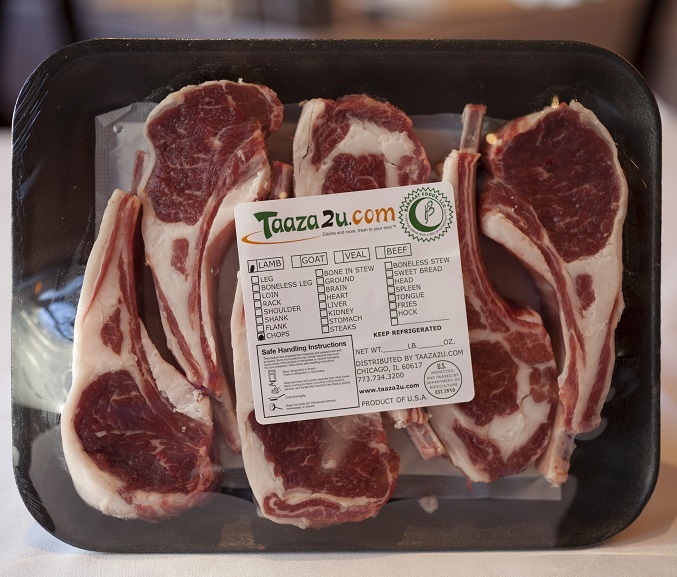 I cook with so many of their delicious products through Taaza2u.com and have also heard many excellent things about their service of providing whole lamb for Eid ul Adha and other festive occasions like weddings and the birth of a baby (aqeeqah). 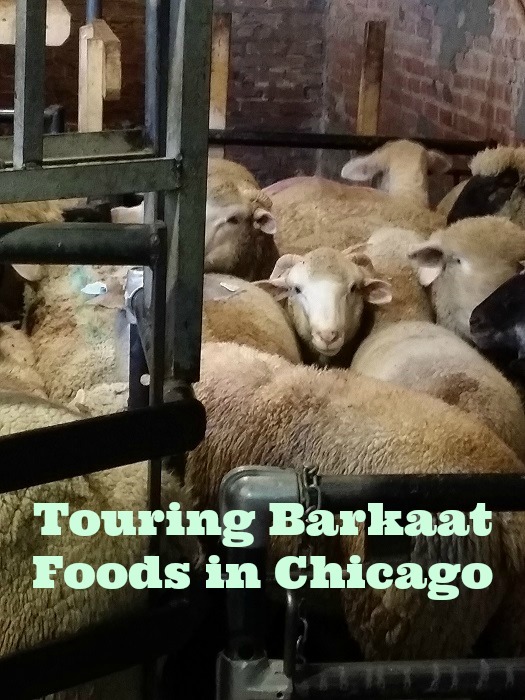 I was delighted to get the chance to tour Barkaat Foods, the only halal meat slaughterhouse in Chicago. 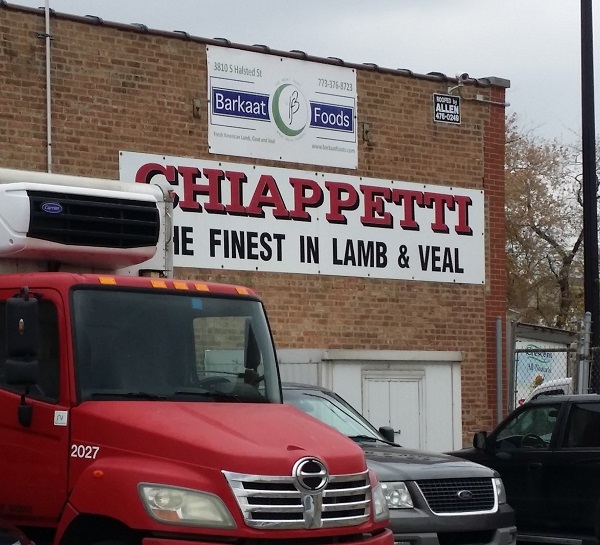 Barkaat Foods, a USDA facility, bought the space from Chiapetti Lamb and Veal, and is located on Halsted St. in Chicago’s old meat packing district. 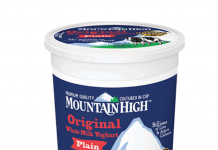 It is owned and operated by Ahmed Irfan Khan, a native of India, and his family. 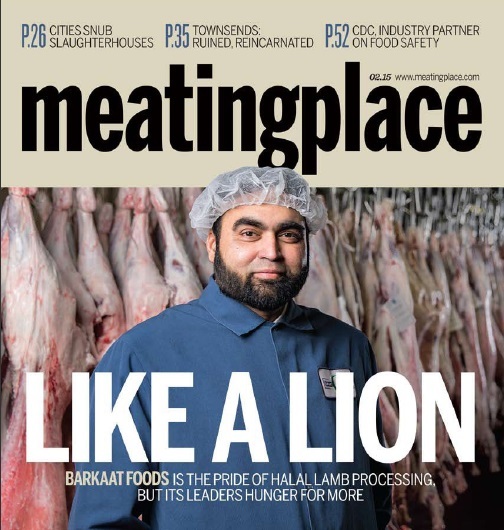 Meatingplace Magazine. Ahmed I. Khan of Barkaat Foods. Photo courtesy of Barkaat Foods. To read the article in Meatingplace Magazine, go here. 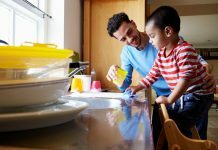 You can also read more about the interesting way Mr. Khan started and operates his business according to Islamic financial practices in this USA Today article and video. When I first arrived, I noticed the Taaza2u.com delivery trucks, which I often see all over the city and the suburbs. 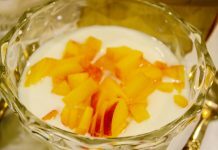 They are awesome because it’s truly a ‘fresh-to-you’ type of service (“Taaza” means ‘fresh’ in the Urdu language). 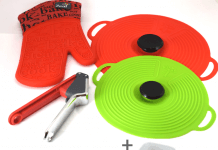 You order all sorts of halal meat products from their website, which you can even have customized your way (i.e. 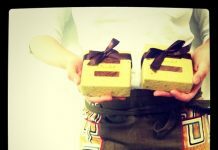 type of cut, how it’s packaged) and they deliver it to your door- order more than $60.00 worth of products and the delivery is FREE. We live pretty far away from the city center and I was pleased to find out that we were one of those stops they would make. Every single time I have their products delivered, wherever I lived, the drivers were so nice, called ahead and made sure we were around to get the package, even sometimes late into the night. That is dedication and service. Back on the tour, everyone I met was friendly and gracious even though they were knee deep in the business of ensuring safety and fulfillment of some serious responsibilities surrounding the processing of live animals, slaughter, and further processing before packaging and distribution. This is not a business for the faint of heart or the wishy washy businessperson. Bringing in livestock from reliable sources to slaughter in the most humane and efficient way is a huge responsibility, and Br. Ahmed Khan takes that very seriously. These are the rams in the holding pen just before slaughter. They are only brought here the day of slaughter and are not cramped, but being herded forward towards the processing area. Each one is slaughtered individually so the herd doesn’t actually see what is happening, which is in accordance with the Sharia guidelines for sacrifice. When I arrived at the facility and put on my slaughterhouse coat, I was shown everything from the arrival of the rams to being afforded the opportunity to witness the actual slaughter, the removal of the sheepskin (which is not just discarded but sent off for further processing and use), organ meats, and the last bit of processing which includes an organic acid solution as a final rinse and is in accordance with USDA standards. Barkaat Foods Packaging Equipment. 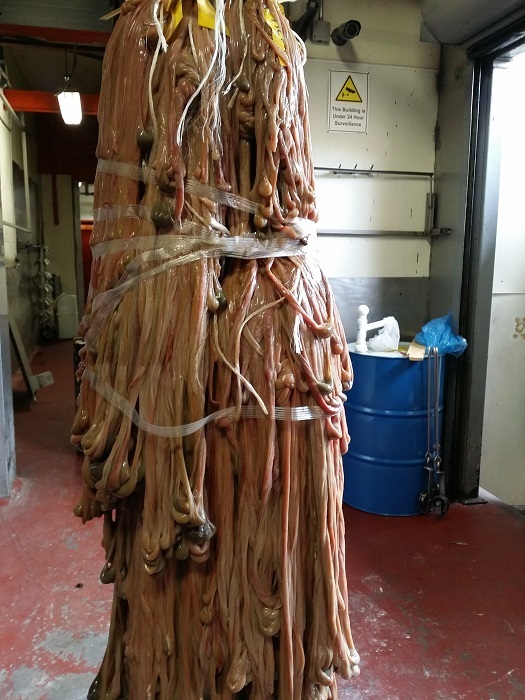 Photo courtesy of Barkaat Foods. I witnessed the slaughter of rams for quite some time. One thing that really stood out for me was the sublime serenity of the slaughter men (there were two). I don’t say this lightly because other than how the animal lived its life, this is the most critical aspect of the final moments of the animal’s life and determines whether or not the animal is slaughtered correctly (dhabihah or zabiha) and is halal (permissible) to eat. In fact, it nearly brought me to tears and gave me comfort at the same time. Tears because it’s never easy to witness a life being taken. I’m not averse to seeing blood or won’t eat an animal I’ve seen slaughtered; it’s the reassurance that the animal’s life was not taken in vain, that it was done well, done properly, done swiftly, done with the correct intentions and done in the name of Allah (God) without dedication to any other deity. I also noticed a small detail that was actually quite huge. The slaughter men took a moment with every single ram- every one of them- and calmed the animal down. Caressed its face just a bit, gave it a moment, then recited ”Bismillah Allahu Akbar’‘ before performing the hand slaughter. It was very quick, as it should be. I thought the tenderness of the men doing the slaughtering was important to note, as many misconceptions about the way meat is processed in accordance with Islam often distort the facts. With this kind of care taken and swift action using only sharp knives then draining the blood (which carries bacteria) of each carcass, this is some of the most humane and healthiest meat one can provide to their families. 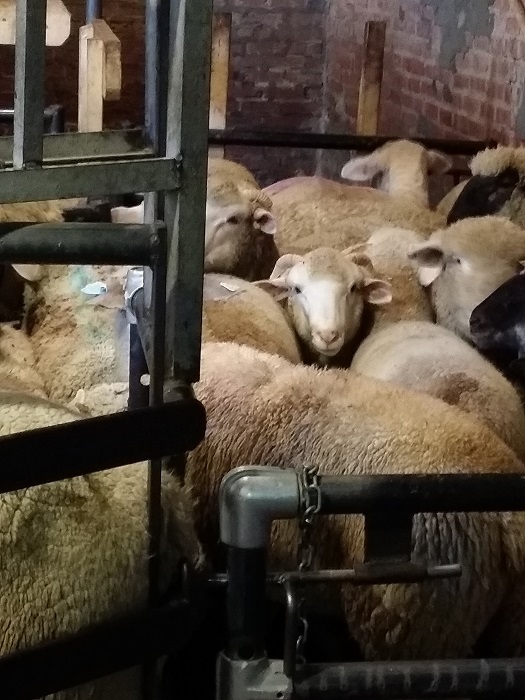 I should also note that the day I was there, the slaughterhouse just got the approval from the USDA that they could use a ‘bed’ to maintain the animals just before slaughter rather than hanging them by their feet. This method is said to be more humane as it’s more comfortable for the animal and also stabilizes each one better since it doesn’t have room to sway around and possibly be injured. 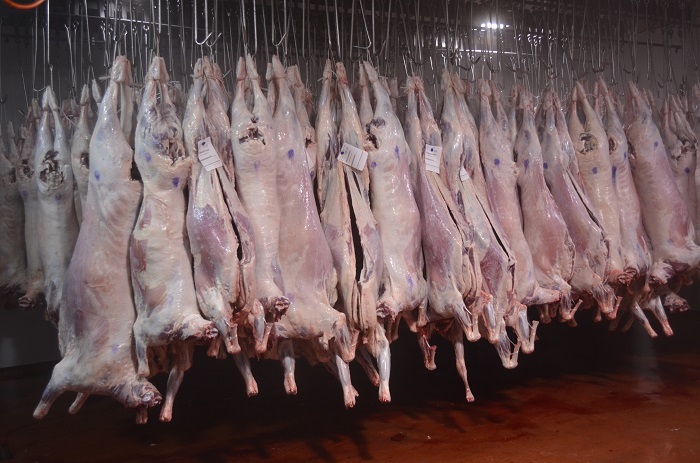 Meat being hung and sprayed with an organic wash and refrigerated before further processing, a USDA requirement. Around the facility, nothing was wasted. The sheep’s coat, the organs, everything was removed and organized in such an efficient manner. This photo below isn’t for the faint of heart, but in reality it’s a delicacy around the world, especially in Middle Easter, Italian, Mexican cuisine in which trippa (Italian), or tripe, is a common soup. The tripe, or stomach, of sheep. And that’s the beauty of this facility, the baraka (blessing) that can be seen- no waste, a watchful eye over the healthy and humane slaughter of the animals, the cleanliness and the efficiency. This is something to strive for- ihsan (excellence) in all that we do- and something to support if you care about consuming ethically sourced and processed food and about feeding your family what’s truly the healthiest of meat options around. From the many conversations I’ve had with Ahmed Irfan Khan, founder of Barkaat Foods, I could tell that he was doing things right and that he truly cares about the process being correct. He and his family run the business together and are incredibly transparent about the way they bring in their animals and process them at the slaughterhouse. I was invited to take a look and stay as long as I liked, followed by long discussions about sourcing the animals and ensuring that the way they were brought and processed at Barkaat Foods was in line with all good things and reassures their customers that it’s authentically halal. 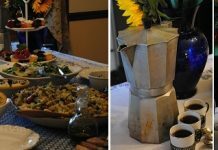 After seeing it myself and tasting many of their products (veal, goat, lamb and more), I am really happy to finally be able to show all of you what I’ve been able to see, too. How you can you get the meat from Barkaat Foods or Taaza2u? 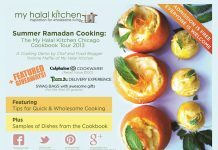 Call Taaza2u at 773-734-3200 or order online at www.taaza2u.com. If you want to do Aqeeqah, call Barkaat Foods to make an appointment at 773-376-8723. 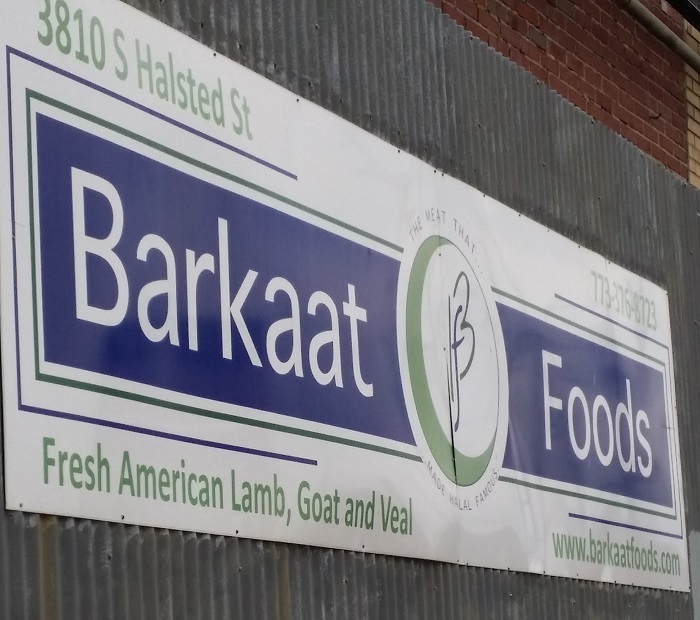 Barkaat Foods is located at 3810 South Halsted Street in Chicago. 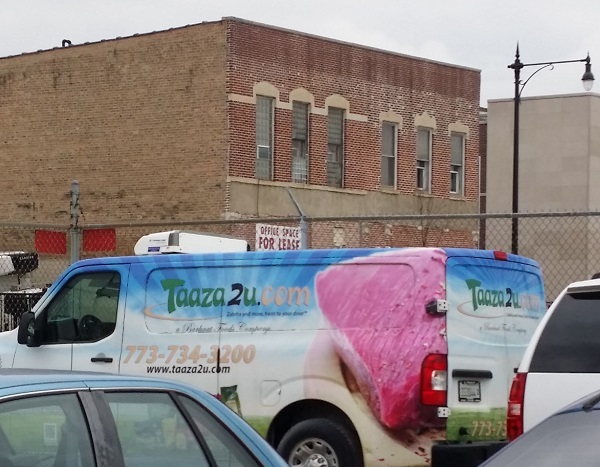 Taaza2u.com Delivery Truck. Photo courtesy of Barkaat Foods. 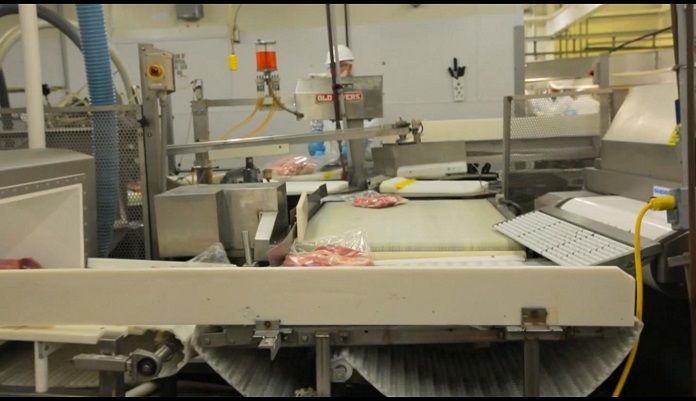 Take a virtual tour of Barkaat Foods here. For updates, follow them on Facebook and Twitter and come back to My Halal Kitchen for recipes using many of their products like this one with their ground veal. We have been ordering from them and their meat just tastes very good. You can tell when the meat tastes so good, the animal has been taken good care of. Thank you so much for posting this. You’re very welcome, Huda. They deserve all the accolades they’ve received, masha’Allah. Such quality process going on over there!